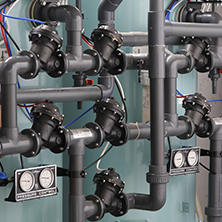 Vegas Valley Plumbing provides water softeners and water filtration systems to give you a better quality of water. 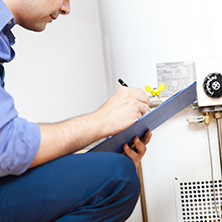 Our locally owned and operated company specializes in repairing and installing tankless, electric and gas water heaters. 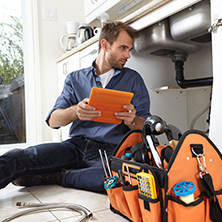 Whether you need a new system installed, a pipe repaired or you have a plumbing emergency, we are here to serve you. 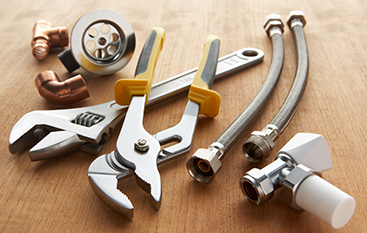 Are you looking for a reliable plumbing contractor for your needs? 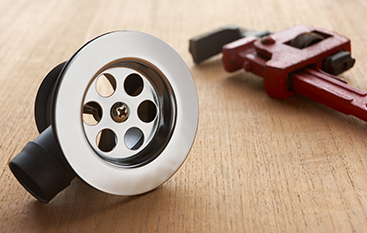 Vegas Valley Plumbing is here to serve you. When you get a water filtration system or water softening system installed, you will notice immediate differences for you and your family. 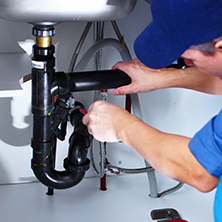 If you’re in need of a Las Vegas plumber you can trust, reach out to our team of professionals at Vegas Valley Plumbing. 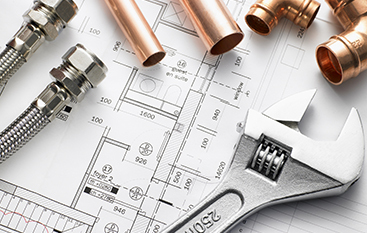 We offer our customers a free plumbing estimate, so contact us today by calling (702) 551-3286 or filling out our online form for more information. We look forward to hearing from you!